Looking for an organized team sport? You’ve come to the right place! This fun, recreational softball league is for adults ages 25 and up. A great way to get outside again once spring comes. 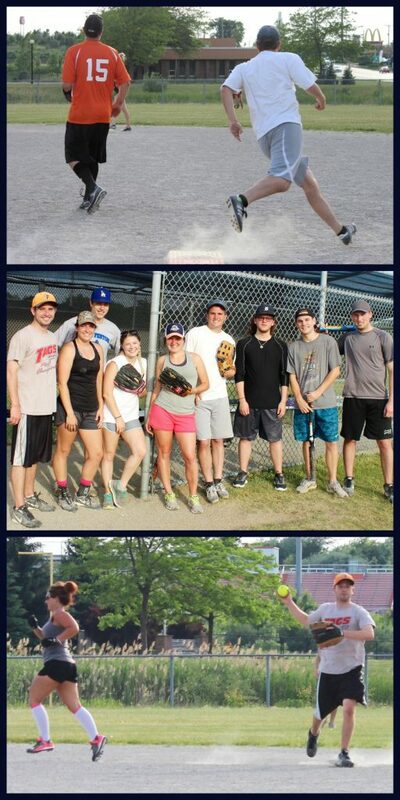 The SLPR Adult Softball League is a fun recreational softball league for adults ages 25 and older. Each team is allowed two players under the age of 25. The league format will consist of double headers on Sunday nights, with each team playing two games. 1st game is 6pm and second game is 7pm. Space is limited to 8 teams. 12 players’ minimum, 15 players’ maximum. Each team is responsible for paying the umpires before the games. Umpire cost is $15 per team, per game, CASH only. Extended Ages for Flag Football! Youth Football Skills Camp – FREE!